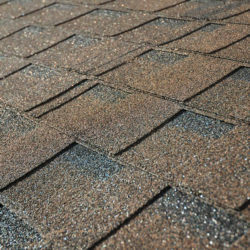 One of the most popular roofing materials used today in Michigan is asphalt shingles. Asphalt shingles have been around for decades and they’ve withstood the test of time as being a completely reliable roofing material. 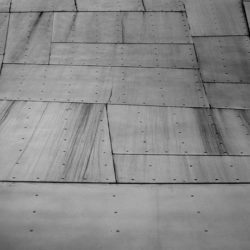 In fact, over the years the technology behind asphalt shingles has advanced tremendously making them the go to choice for home owners in Michigan and around the world. When your roof starts to fail and to you need to replace an asphalt shingle roof in West Bloomfield Michigan you’ll need a good, quality roofing contractor in West Bloomfield Michigan to make sure everything goes well. 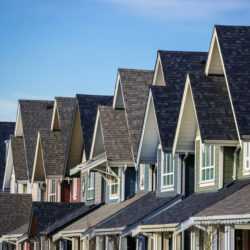 In this article we’ll go over some of the things you’ll want to consider when your home needs a new asphalt roof and you need a roofing contractor to install the new roof on your home. 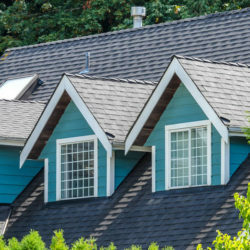 Although asphalt roofing may be one of the more popular roofing choices for Michiganders it still needs to be properly installed. When you replace an asphalt roof in West Bloomfield Michigan making sure it’s installed correctly is a must. Hiring a roofing contractor that installs the roof incorrectly can leave you with all sorts of problems that you’ll need to work out later. 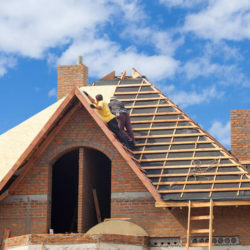 Even if the roof seems to be installed correctly there are some things that you’ll want to consider when getting a new roof installed on your home. 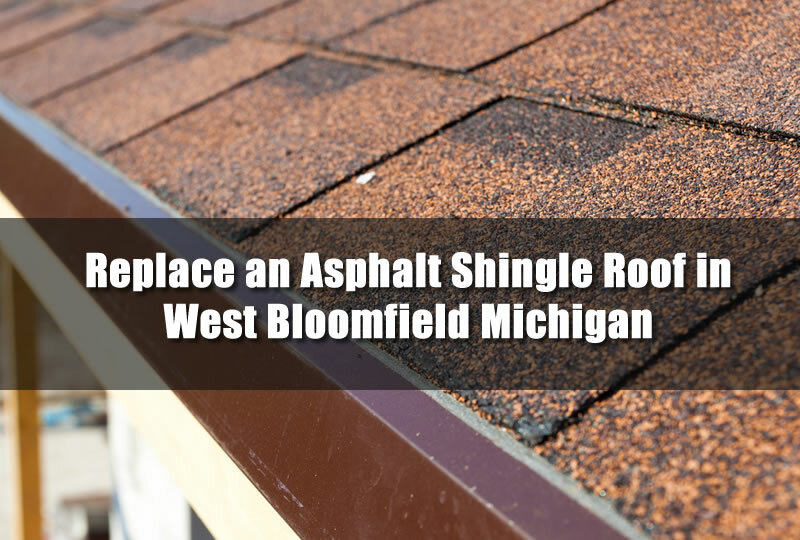 I’ll go into more details about what you should look for in a roofing contractor to install or replace an asphalt shingle roof in West Bloomfield Michigan. 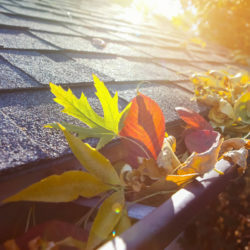 Should You Repair or Replace Your Home’s Roof? Sometimes, your home doesn’t need a complete roof replacement. 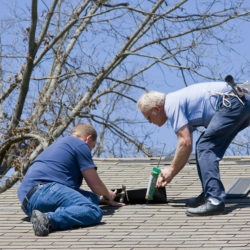 You may be able to repair the roof in areas so that it lasts. A good quality roofing contractor will inspect the roof and give analysis after that inspection about what they recommend. If you’ve already spoken to a few roofing contractors and they all recommend a roof replacement then it’s likely that’s what you’ll need. 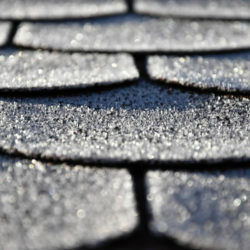 Even for roofing materials that are not old if they are not properly maintained they can fail rather quickly. If you’ve already spoken to a few roofing contractors and they all recommend a roof replacement then it’s likely that’s what you’ll need. Even for roofing materials that are not old if they are not properly maintained they can fail rather quickly. 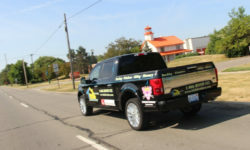 Typically, when a huge storm comes through the region there are lots of construction and roofing companies that will come to the area to offer service. And although getting help when you need it is great sometimes it can be problematic in the long run. For instance, if you hire a roofing contractor to do roof repairs on your home and they are out of state, what happens when you need service on that roof repair. 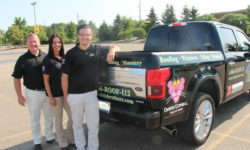 Chances are they won’t travel to another state just because you need roof repairs corrected. Having a local roofing contractor who is from the area and ready to give service when you need it is so much better and much more reliable. 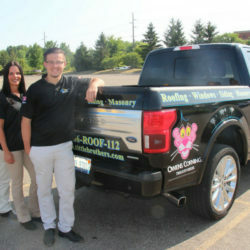 There are several methods of replacing a roof in West Bloomfield. And while each method has it’s advantages and disadvantages it’s important that you, as a home owner, know the difference. 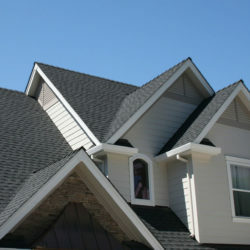 The two methods are called re-roofing and tear off roofing. 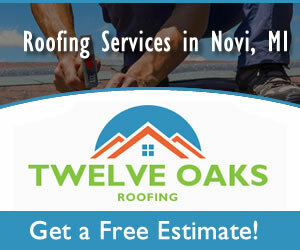 Either method is a good way to replace an asphalt roof in West Bloomfield Michigan but they differ in price mostly. 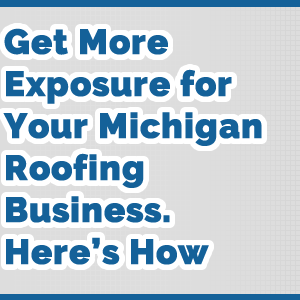 Talk with your roofing contractor about the different methods can help you better understand the price and also the time frame of your roofing replacement in West Bloomfield Michigan.